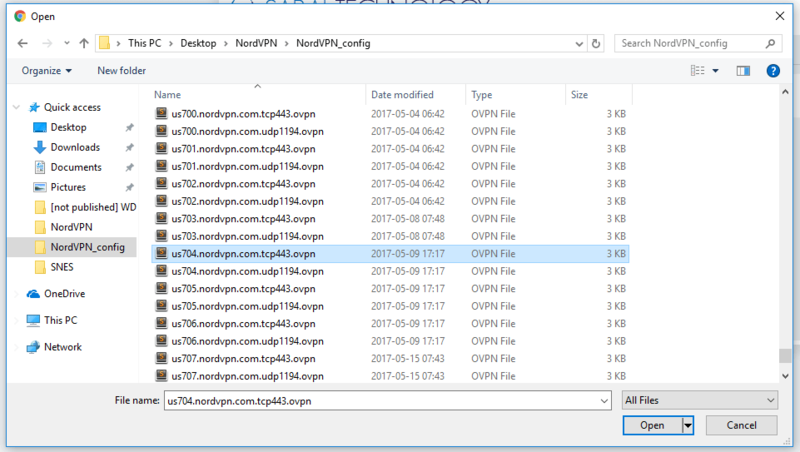 This is a tutorial on how to connect a Sabai router via OpenVPN. First things first, these changes are made in the web configuration panel of your router. You can access it by visiting the local IP of your router from your web browser. The two most common, default local IPs that most routers have are 192.168.1.1 or 192.168.0.1 – you can access these by opening http://192.168.1.1 or http://192.168.0.1 in your browser. The default IP, username and password are listed in your router’s User Manual. 4. When you import one of the files, please wait while it processes. Then click on Show File, then Edit. 5. Type in your NordVPN Credentials, then click Done. Now your router should connect to your selected server. Download our apps for iOS and Android platforms. We care about your privacy.